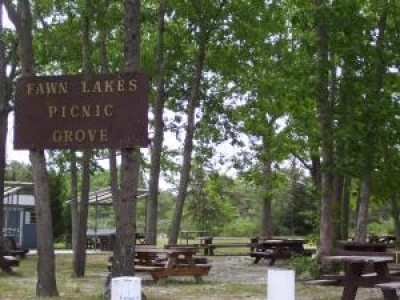 Fairways at Lake Ridge is an active adult community in Lakewood, NJ. 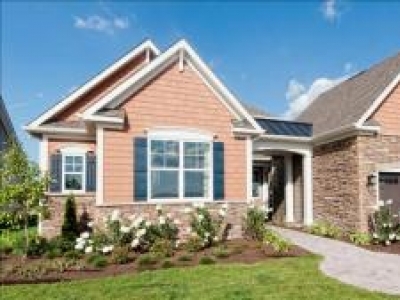 Homes in the community range from 1287 sq. ft. to 3000 sq. ft. and offer 2-3 bedrooms, 2+ baths, and more. 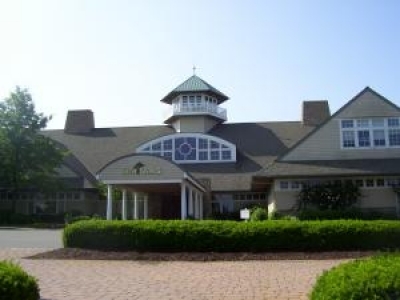 Fairways offers a clubhouse with pools, fitness center, library, and more. 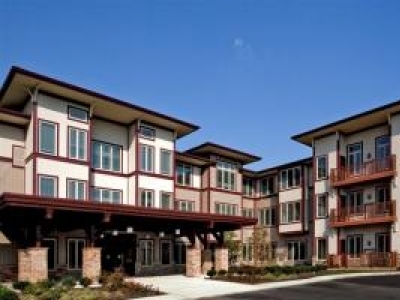 The Enclave at the Fairways is an active adult 50+ community in Lakewood, New Jersey built by the Kokes' Family, builders of active adult communities for over 45 years. 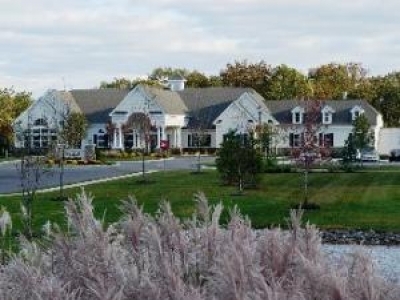 Waterside Villas is a 55+, service enriched, independant living rental community located at One Overlook Drive, Monroe Township, NJ 08831. 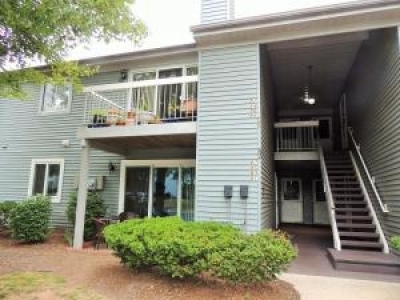 2 Beds, 2 Baths Condo for rent. Heritage Point is a resort adult community with 2 clubhouses, indoor Olympic sized pool, outdoor pool, fully equipped gym, exercise and game rooms, pool tables, library, kitchens and more. 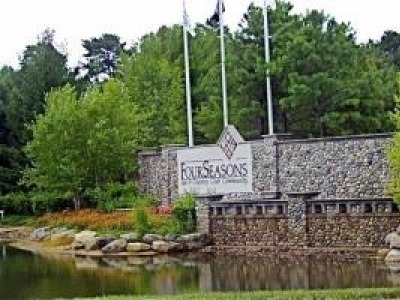 Four Seasons at Sea Oaks is an active adult community in Little Egg Harbor, NJ. 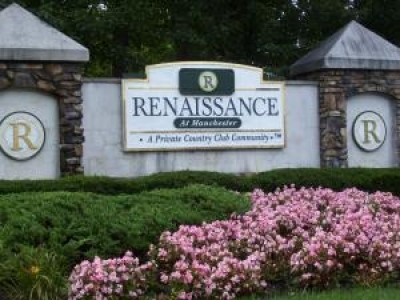 Homes range from 1776 sq. ft. to 3448 sq. ft. and offer 2-3 bedroom homes and open floor plans. Sea Oaks offers clubhouse with pool, fitness room, golf course, and more.